My hopes of interviewing Aunt Bunny were dashed – she is too ill for visitors. I had driven 10 hours to meet with her. However, her sister was willing to meet with me. So, I made a detour to Massachusetts. A woman of a “certain age” i.e. over 90, Bobbie lives in a two-story home, bowls twice a week, plays mahjong. She had spent the day before my visit with her son pouring over a 100 years of family photos – and still able to name every person. She handed me a faded photo of Millie. Mildred Markson. Wife of Maurice. Born 1880.Died February 10, 1966. Millie is somewhat serious looking. Thin. She was known as the “beauty of the family.” She was a founding member of the Portland Council of Jewish women. I had hoped to Bobbie would be able to provide more information but instead, I left with one word – generosity. Millie and the other women who provided assistance to the immigrants were generous with their money, their help, and their time. I was still in Massachusetts so I checked the map and made another detour. Brandeis University was named for him. I am hoping that the Brandeis Library will have a link to the case files related to Bela Gross’ habeas corpus decision. His plight might have been reported in Jewish newspapers or law related periodicals of the 1920’s. It is summer. The campus was virtually empty. There was a smattering of students following signs to a conference center. The library didn’t open until noon. I waited. As I entered, I looked around and noticed there were 3 of us at the research desk: me, the research librarian, and a delivery guy trying to find out who had ordered Indian food for the library. I handed my list of topics and questions to the librarian. He would research the Brandeis databases. I headed to the stacks. Many universities are no longer purchasing books or are de-accessing their collections. Colby College in Maine has moved 170,000 of its books to storage. There is even a campaign to bring back the books. 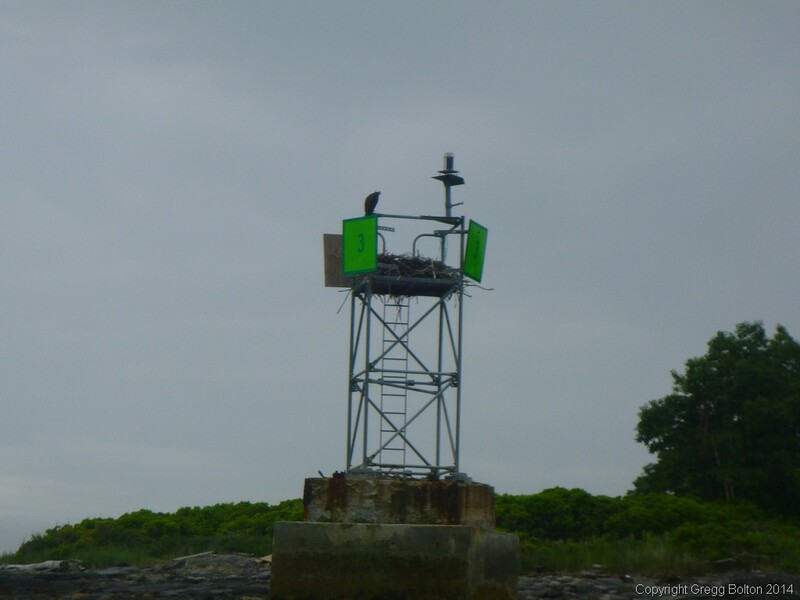 However, the stacks are often where I find what I am seeking — even when I have no idea what I am looking for. The shelves at Brandeis hold treasures. There are large leather bound books whose content I cannot understand – books written in Hebrew, Islamic texts, Yiddish newspapers. There are Jewish periodicals, Jewish newspapers. Titles refer to Jewish history, Jewish politics, Jewish film. I am drawn to the film lists. I am looking for films that re-create the sounds and feel of the 1920’s. After an hour of reading film synopses that span the years from 1920 to 1994, I return to the front desk. 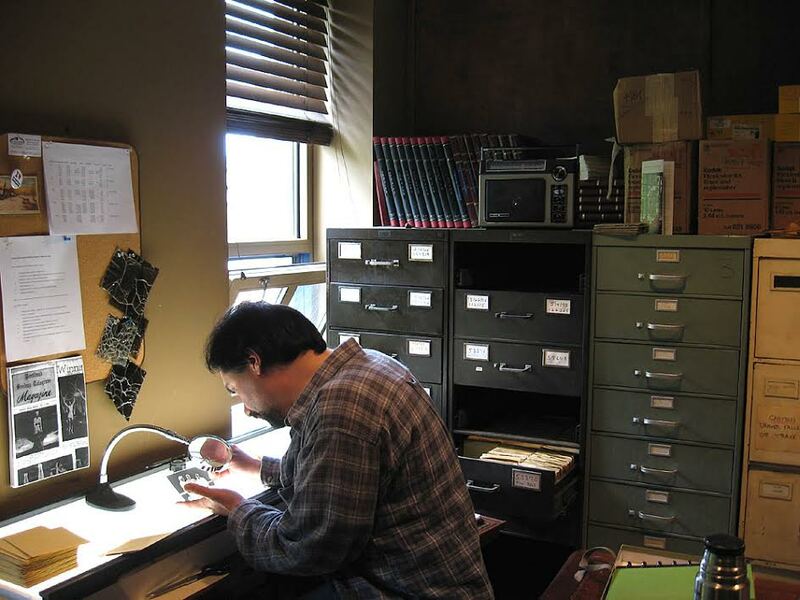 The day I arrive, Abraham was scanning glass negatives rescued from the basement of the former home of the Portland Press Herald newspaper founded in 1862. These negatives will become the Portland Press Herald Still Film Negative Collection. “….The collection measures approximately 310 linear feet, shelved. There are approximately 550,000 negatives in the collection.” It is a Herculean task. Within the special collections are Census Books, Federal Court Records with applications for Naturalization, Tax Records, Marriage Licenses, and Obituaries. 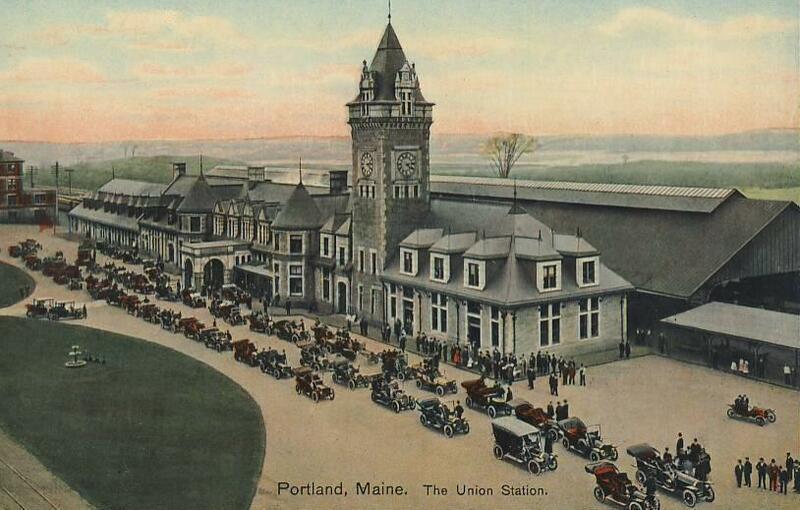 It is a virtual treasure trove chronicling human existence spanning centuries in the city of Portland, Maine. To access the information, you must have a name, a birth date and a death date. The best place to find that information is in the obituaries. Although most city data since 1924 is digitized and on-line, the only way to read the 1923 news is via microfiche. There are no newspapers existent. Scrolling through reel after reel of scratched, dimly-lit microfiche, I find myself reading ads and articles that reflect life today as yesterday. Corrupt politicians, murders, scandals, wars….and sales of the day. Dollar Down and a Dollar a Week. Mrs. Jennie Markson , a prominent Jewish woman, died last evening of pneumonia, after an illness lasting a week…. Mrs. Markson was a prominent club woman and an interested and active worker in all community affairs. She was a member of the Council of Jewish women, a director of the United Hebrew Charities, a past president of the Etz Chaim sisterhood, a …. Jennie died at age 46 from pneumonia on March 10, 1925. 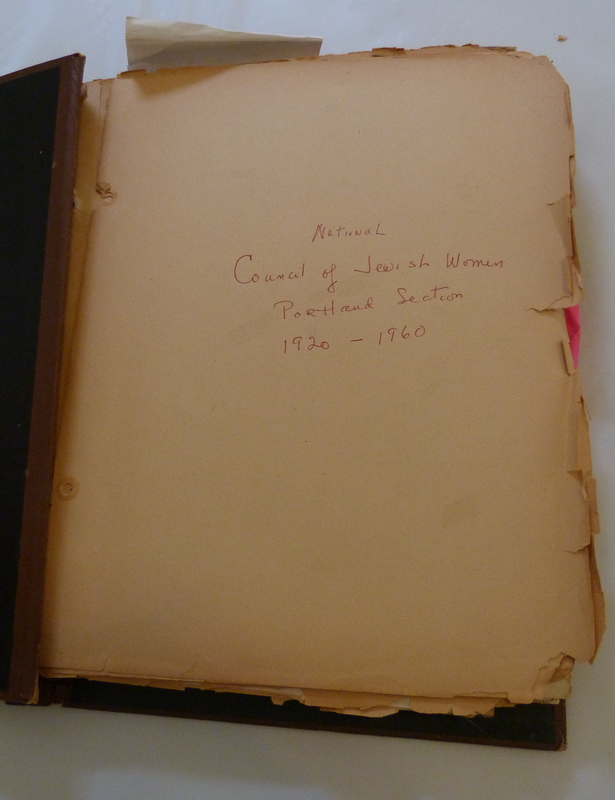 Only 2 years after starting the Portland Council of Jewish Women with her sister Millie. 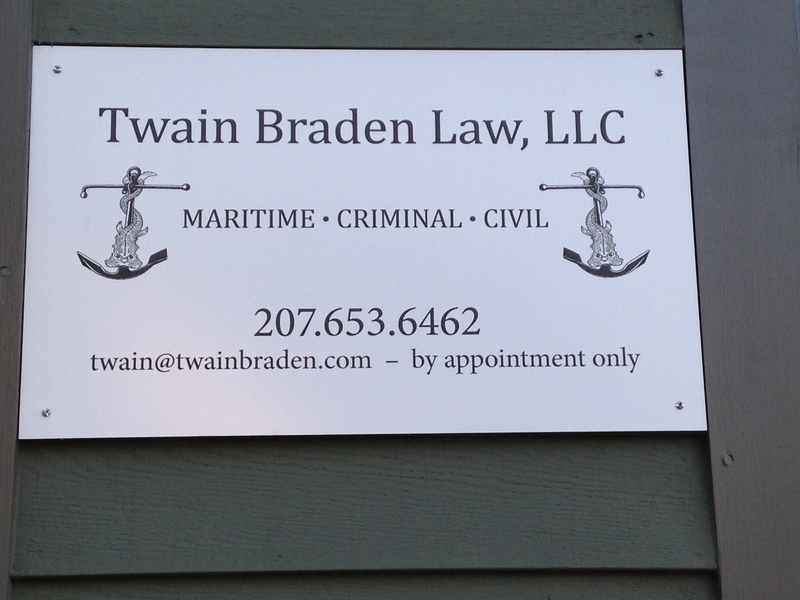 Only 2 years after establishing the House Island immigration assistance program. 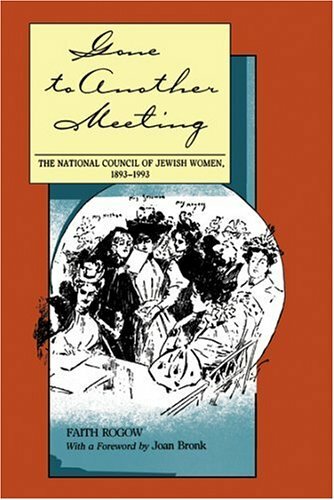 Faith Rogow’s book: Gone to Another Meeting, chronicles the history of the National Council of Jewish Women (NCJW) from 1893 – 1993. It is a fascinating read because the organization’s history mirrors the trajectory of women’s rights and roles in American society – not just the history of Jewish women. The Library of Congress has 48,000 items; 216 containers and 91.8 linear feet of the NCJW documents. 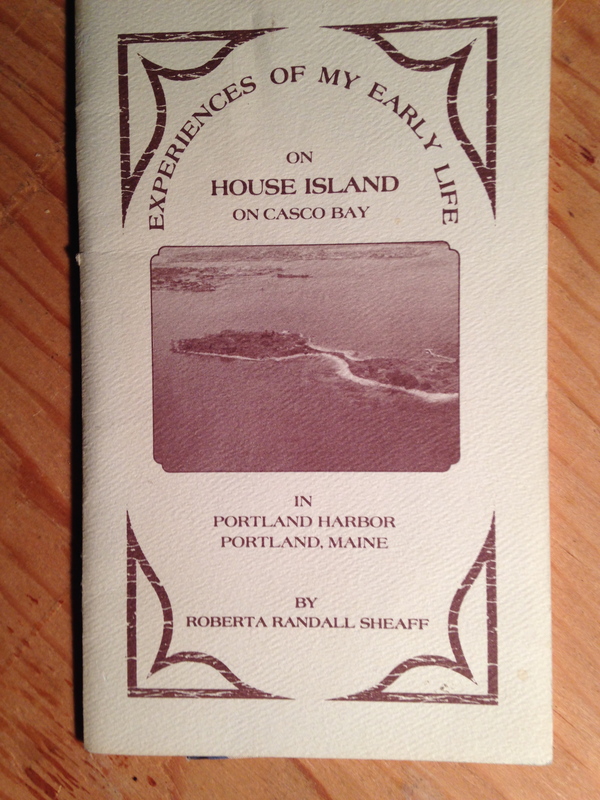 The Portland Maine chapter documents are NOT included. Mary directed me to the current NCJW Portland president: Lynn Goldfarb. I call her. She has 2 “clipping” albums. One labeled 1920-1948; the other labeled 1948-1980. They have been in her attic for ‘safekeeping.” Although she summers at the lake and is inundated with relatives and friends, Gail is willing to drive the albums to Portland. I contact Nina Rayer – a paper restoration and conservation expert – in case the documents need stabilizing before we review them. 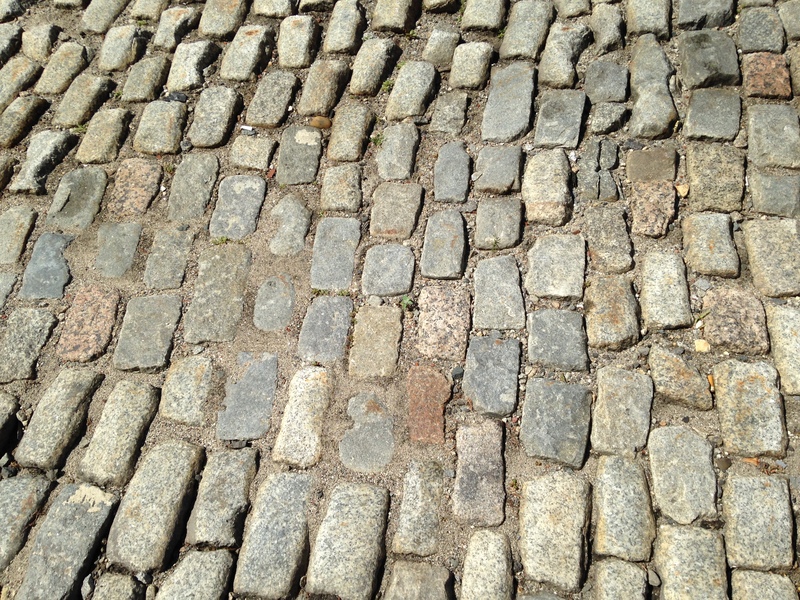 We arrange to meet at the Maine Jewish Museum. We cover a table with plastic, don gloves and masks. Nancy carefully opens the bag and removes 2 scrapbooks. They are literally falling apart. The most recent album is in better condition. Nina recommends we number the pages, separate them carefully and have them scanned. 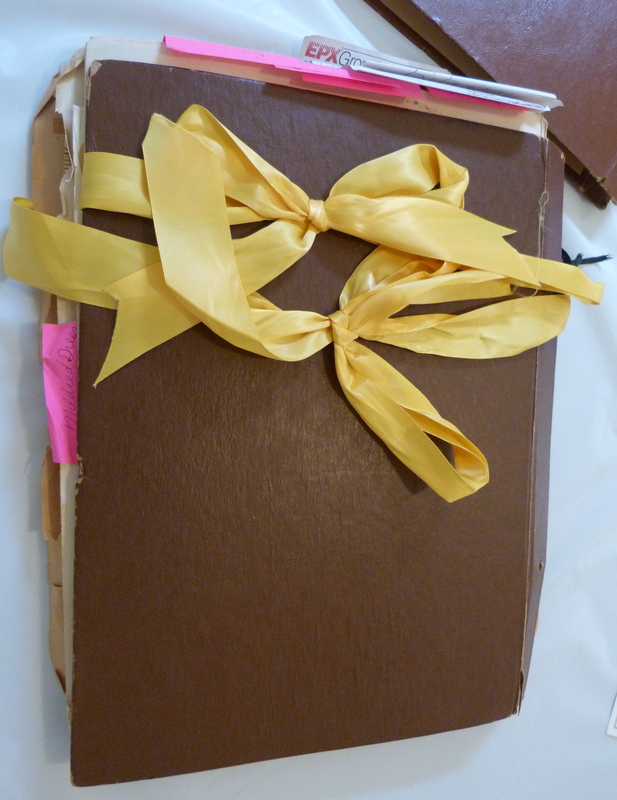 The older album is held together with yellow ribbon. 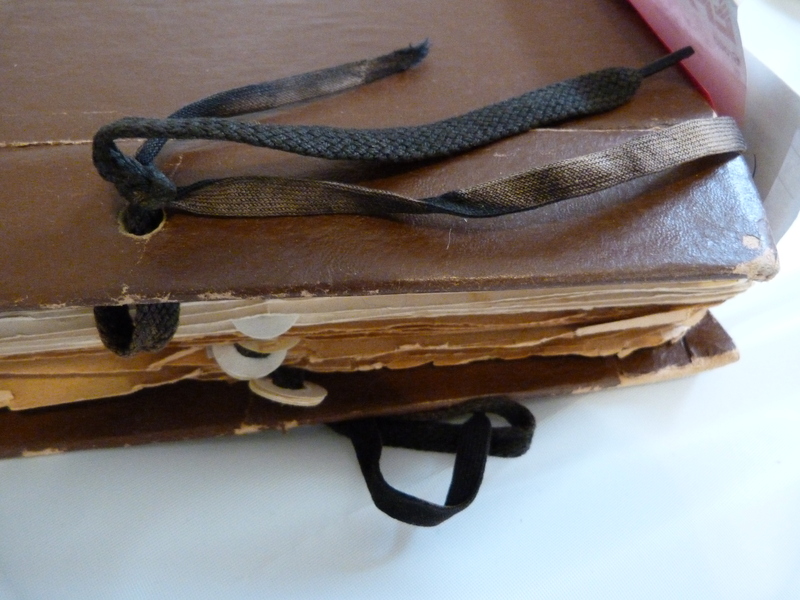 The front cover is detached from the pages. We carefully remove it and set it aside. We read the first entry. It is a newspaper clipping of an event that took place in 1926. The first entry is not 1920 but 1926. 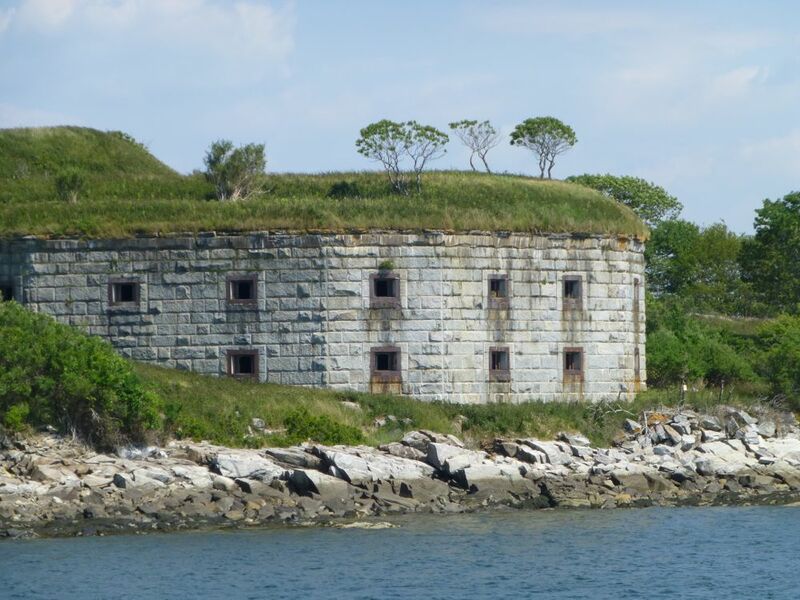 The primary source materials describing the work of the NCJW on House Island would span the years from 1920-23. Those pages are missing. You should have been here yesterday…House Island sold!! House Island has been sold. 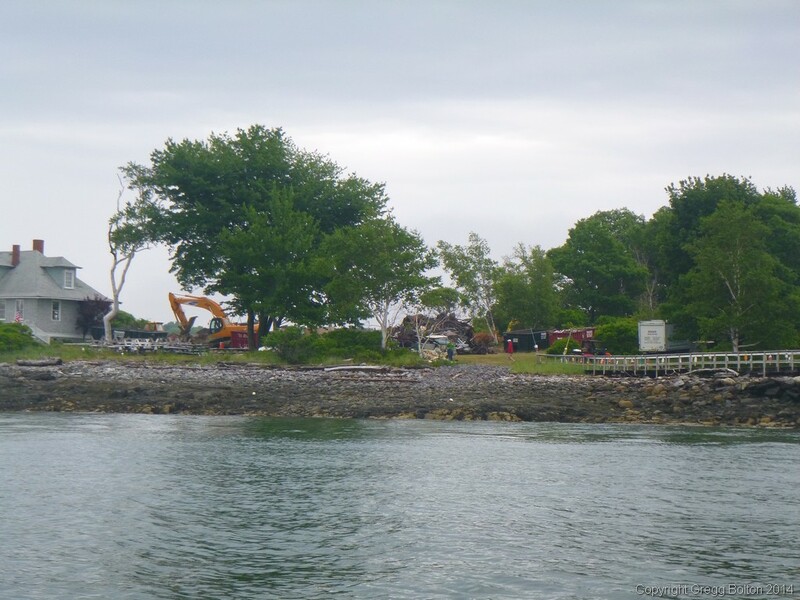 There is an excavator and a bulldozer visible from the deck of the ferry as you approach Peaks Island. Rumors abound. Condos. Helipad. No one has seen plans. It will not be retained as a historic site. We should have been here yesterday. **A slow fire is a term used in library and information science to describe paper embrittlement resulting from acid decay. The term is taken from the title of Terry Sanders’ 1987 film Slow Fires: On the preservation of the human record.